This registration form is for athletes who wish to only participate in training sessions. 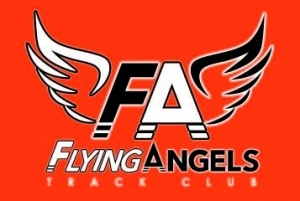 train and COMPETE in track meets as a member of Flying Angels Track Club. Complete the COMPETITIVE TEAM REGISTRATION FORM if you only want to train and compete in track meets.